After a very very extreme struggle to snag one of these, I finaaaalleeeh have my Kylie Lip Kit! 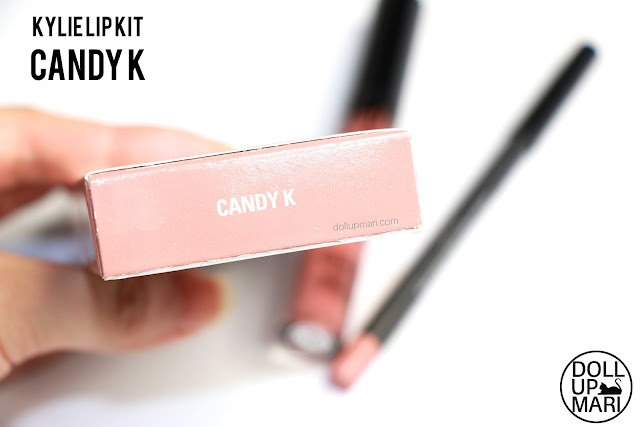 I purposely did not write about where I bought it from and its price in this post because for one, I just want to get you guys focused on the product, and the other is that I reserved it all for a shopping tips video featuring my own journey because it is honestly so hard to get one. You can see that shopping post here. So I'd now like to clear up some misunderstandings on the internet. 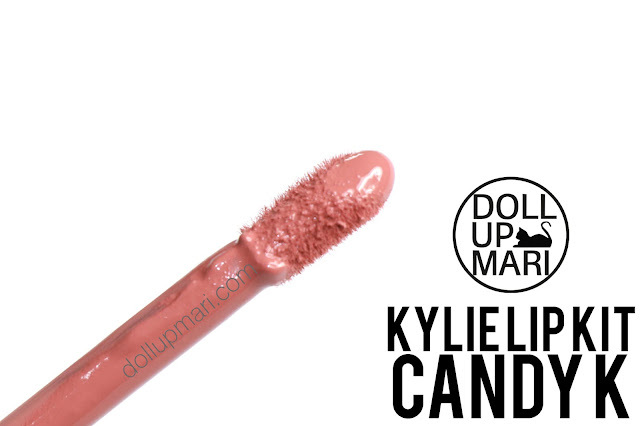 There has been a lot of criticism on the US pricing at 30USD, but I'm not exactly sure if everyone knows that the price reflects a set of one liquid lipstick and one lip pencil, which for a high end brand, sounds normal or acceptable. This shade, as implied by all the labels and logos and titles you've seen by now, is Candy K. This was part of the first release Kylie ever made. 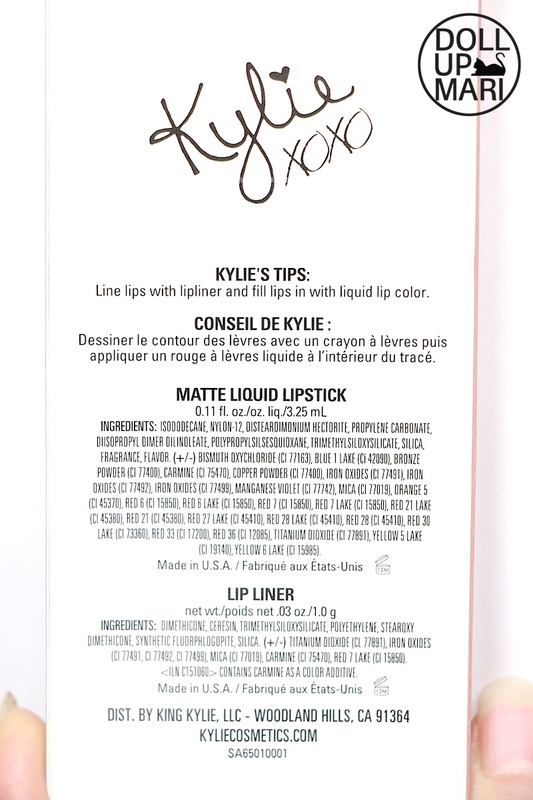 And this is the back of the box, which has the infamous Kylie's Tips XDDD And all it says is to line lips with lipliner and fill lips in with liquid lip color. K.
And this is the liquid lipstick! It looks tacky in a lot of the photos on Instagram, but I was surprised that when I got it it has this black metal material for the wand's exteriors. If you look at photos alone it's as if it's a cheap plastic wand. It feels so much more luxurious in real life. Now the color is where the whole confusion lies. If you look at the tube's exterior, it's like a very light milky mauve toned shade with a pretty touch of pink. It's also what you will see when you examine the wand like this. 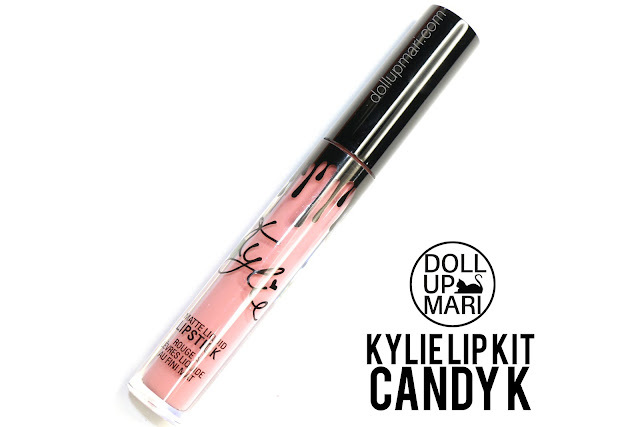 It's a medium colored shade on the tube, but wait till it's on the lips and it dries! 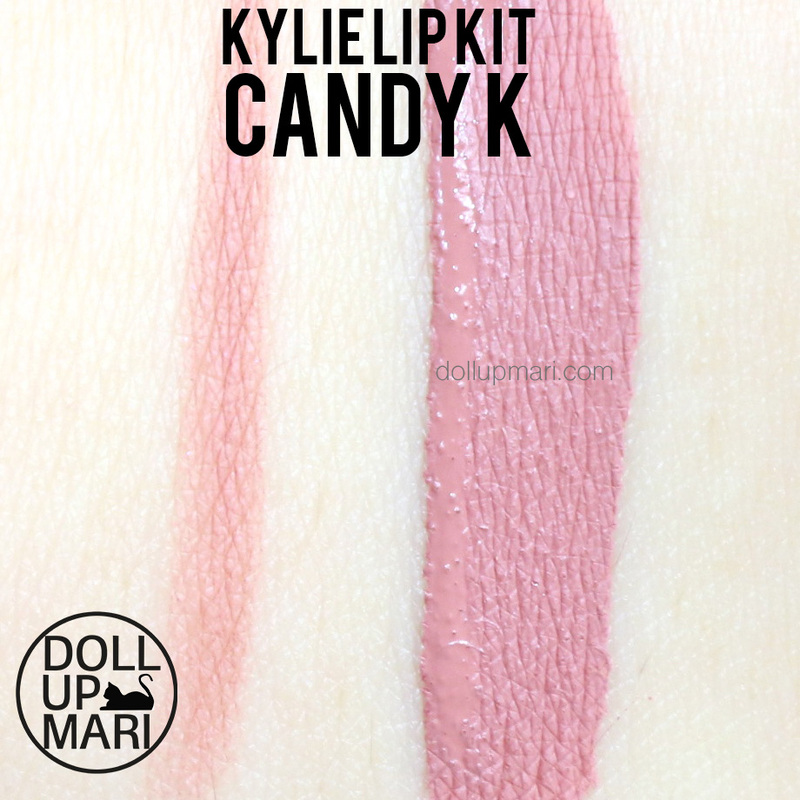 Even my lip swatch looked soooo different from my skin patch swatch perhaps because of the formulation, and the color of the lip color which comes into consideration. I think this is the best testament to how fast it dries. I had just taken the wand out for less than a minute and suddenly the product smeared on the wand had already started to dry! By the time I was done with these shots it was almost completely dry on the wand! Craaaaay! 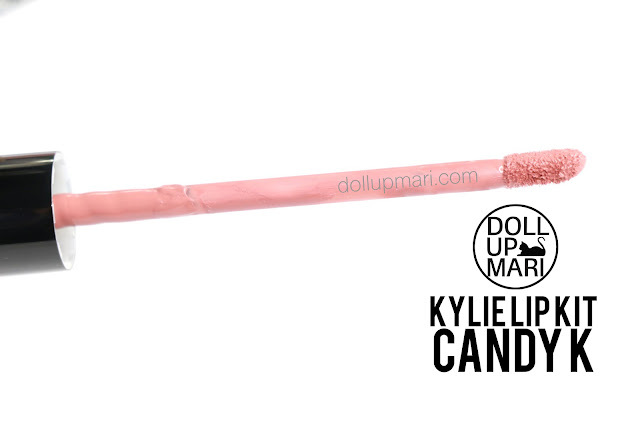 And dear internet, I present to you, the bottom of a Kylie Lip Kit. I amusingly have never seen a photo of this! I was actually worried if the shades were going to be indicated or not because it will be so hard if they weren't. I have seen so many girls with all the shades, but not a single bottom photo hahahahaha.. So here you go, internet. And this is what complicates the color paradox further. This is the lip pencil, which is not the same color as the liquid lipstick. And off the bat, if you're wondering why the colors shown by different people are soooo different, it's perhaps because of this. I think you get me when you like look at swatches and see marginal differences across different websites and more or less have a summary color in your head. But for this lip kit, that's just not possible. If a person wears the lip liner over the whole lip, the color is immediately different compared to when the person only lined the outlines of the lips. The drying stages are also another source of variation, which I will discuss further in this post. And finallehhh!!! Here is the swatch! This is the liquid lipstick! So this is how it looks like when wet. It's a pinkish mauve shade, and I think you can see that this already looks darker than my photos of just the tube alone. 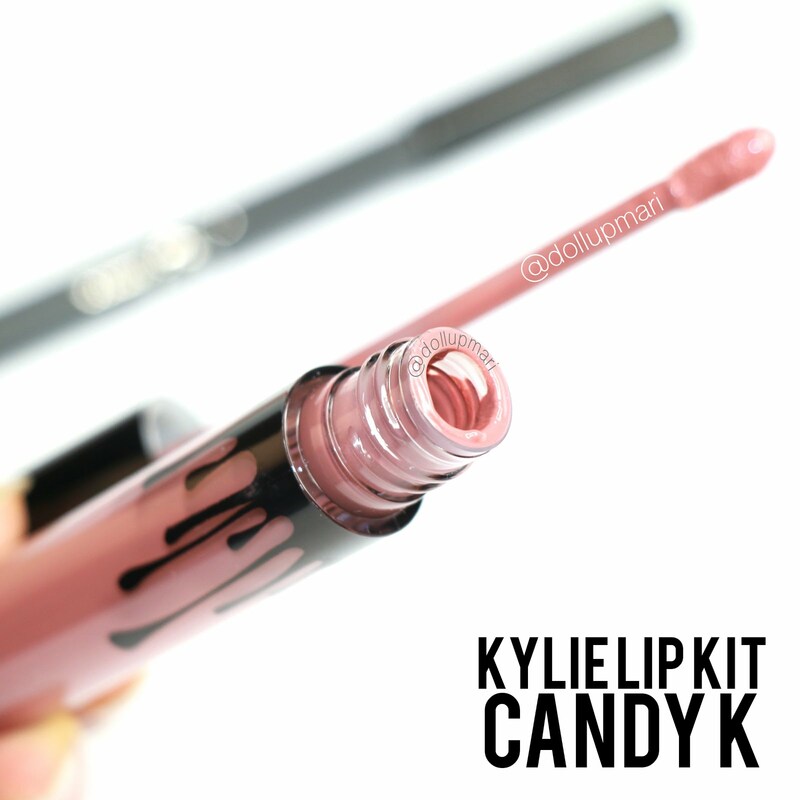 And this is how the lip pencil looks! The lip pencil has a much browner and warmer and less pinker shade than the liquid lipstick. I honestly could call it a shade of its own. It goes on wispy on the swatch, but it is very buildable so you can play it up according to your preference. And this is also how the liquid lipstick looks like when more or less dry. 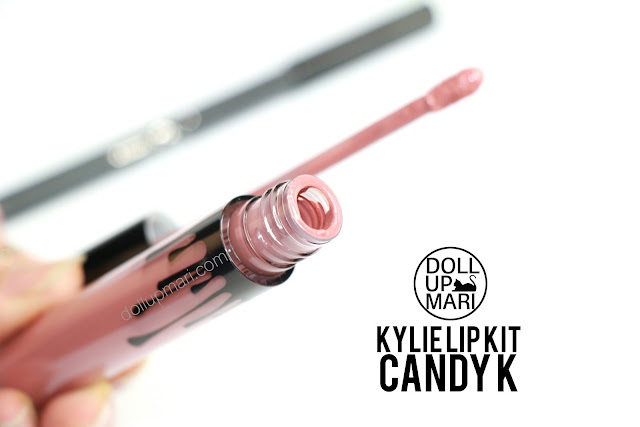 It's marginally darker than when it was wet, but I already want to bring it up that the moment it's on the lips the whole game changes because unless you conceal the pinkness of your lips, its pinkness is bound to influence the finalest final color of this product. 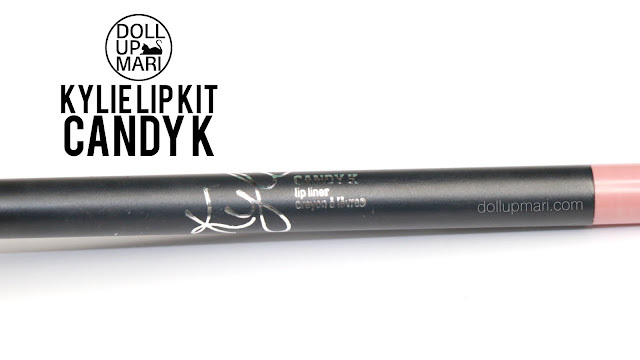 Add the variation of lip liner usage and it creates even more variation. And this is how it looks like on the lips. Now you can see that this is browner than the swatch photo right above. This is what I mean by variation hahaha. I used the lip liner on the whole lip before using the liquid lipstick because I personally have very dry lips. Amusingly, the combination worked well and my lips don't look so cracked. They may look cracked here, but this is a zoomed in shot. As far as how it generally looks, I am so happy it doesn't look cracked. And I'm also happy about how it doesn't flake off! I usually have a hard time with the legit liquid lipsticks because right when I apply them, I can barely smack my lips because it's so sticky. I also can't do it even when the lippie has dried because it flakes off immediately. This formulation dried really quickly so it didn't feel sticky at all. It also didn't flake off, which is why I was able to afford to take these lip swatch photos even if I've worn the lippie for almost an hour now here. I normally have to take photos with other liquid lipsticks right after application, because if not, a lot has already flaked or chipped off if I leave it for quite some time. It's honestly very comfortable. It doesn't feel heavy on the lips so it doesn't feel restraining. You're also free to smack and pucker (it's kiss proof, too, BTW!) since it won't be sticky or flake up. While it didn't move, it didn't feel tight on the lips, more so given how dry my lips are. And now for the lasting power. I kid you not, this lippie slaaaays when it comes to staying power. I had already taken a bath, brushed my teeth, washed my face (and I washed my lips as well!). It stayed put with no problems whatsoever. Even on the skin patch swatch, I had already applied alcohol and body lotion but it still stayed put! Craaaay. But unfortunately, I have discovered that amidst all the great things this product is, it's not perfect. For some reason, it becomes a brownish plum color. It's like it oxidized or something, but it became obviously darker and browner. When my brother saw me, he was like "why are your lips so brown?" and I was initially puzzled because this is a very neutral, muted mauve pink, not a stand out brown kind of color... My brother is already very used to all the crazy looks I do, and yet he was intrigued by my lip color. So I went to look at a mirror right away. It finally gave way after so many meals eaten and after aproximately 16 hours. And that's even because I used a lipstick on top of it and 'weakened' the staying power. This is honestly a good way to save money because it lasts so well you can wear this for day/s/sss. So my final verdict is that comfort wise and staying power wise, this lippie slays. It is totally worth the hype. As for the shade itself, the packaging, and the box, they all feel so sophisticated and luxurious and full of taste. As for the oxidation part, I am honestly confused at this point. I want to figure out first if it's because of the lip liner or something else I put or something I ate or drank that made it change color. 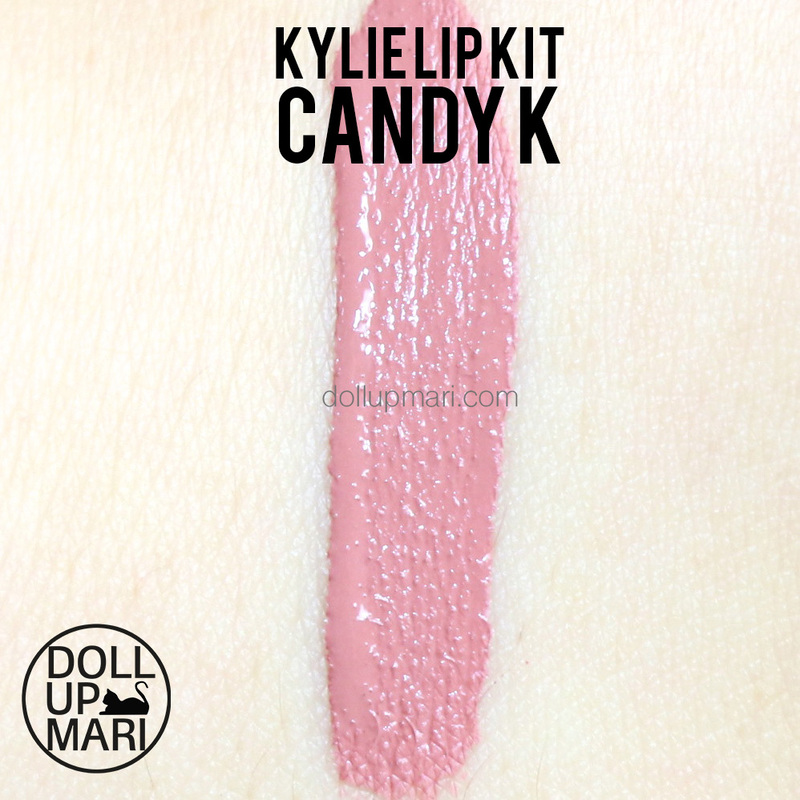 It's my first time to ever see or know of a high end lip product that does not advertise color changing features to change color over time on the wearer's lips. I also want to figure out that if it is not about what I did and it's the lippie itself, would I get my optimum desired color by buying a lighter shade? I am also looking into what may happen if I were to reapply more often even if it were not needed, just to maintain the color. 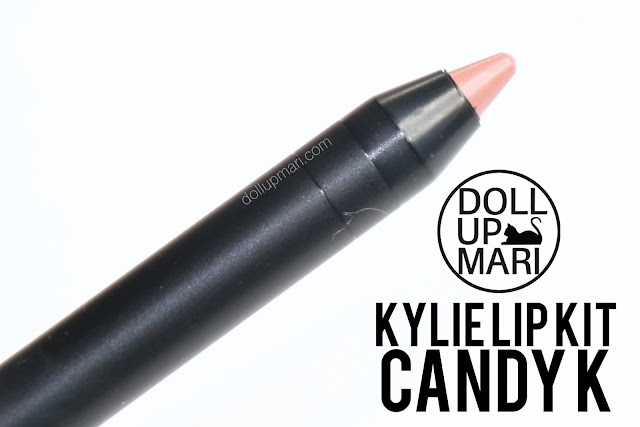 Or what if I use a different lip liner? Or should I have applied a legit lip concealer or lip balm prior to applying this? These are things I will probably take time to figure out, and you can be sure that you'll be the first to know when I learn something. Weee! I've been wanting to try this product too but I don't know where to buy it. 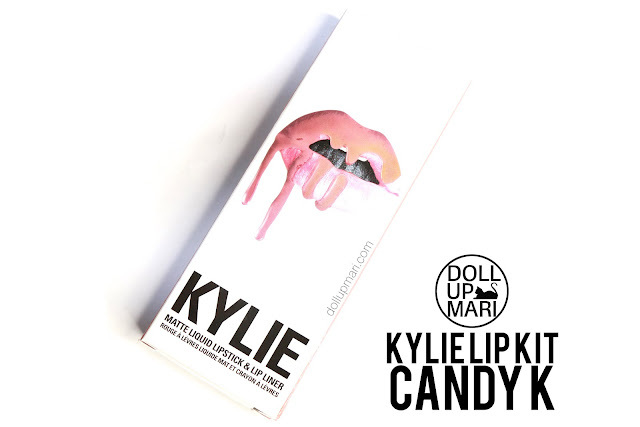 I just saw it over the internet and this lip make up is really amazing because it blends with the skin tone :) Where'd you buy? I've noticed the totally different colors one shade will look on different people, thinking due to different skin colors. Wow this is something totally different that it can be applied as one color and after a few hours change to another color. My daughter loves her KoKo K. I'm wondering if she noticed the color change with her product as well. I'm curious, too! Please let me know! That's interesting! I haven't seen a review regarding the colour changing. Well she got a hold of my Posie K and loves it. Of course it looks totally different on her then on me. No change in the color after wearing it for 7 hours. Indeed, these lippies are the best! I think it is the lip liner! I tried wearing just the lip liner yesterday and it started to turn darker. I have yet to wear just the lip stick but I'll try it out. As for the staying power, every time I eat my meals the lip color always comes off right on the center of my lip. And when I retouch it becomes all crumbly and sticky and isn't really nice anymore. Once again it might be because of the lip liner so I'll try just the lip stick soon.